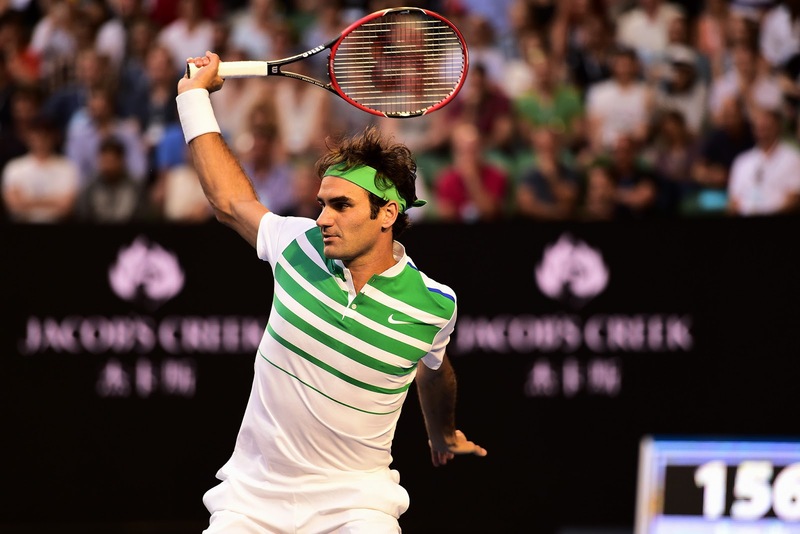 Federer: "I have to keep going and stay aggressive"
It’s fair to say that Roger Federer hoped for a lot more when he stepped onto Rod Laver Arena on Thursday night to face Novak Djokovic in the Australian Open semi-finals. It wasn’t to be for the Swiss. He lost 1-6, 2-6, 6-3, 3-6. Subjected to a staggering display from Djokovic, especially in the first two sets, the racquet was largely taken out of his hands. But Federer’s self-belief is far from dented after the four-set defeat. “I have self-confidence as well,” said the Swiss. “That doesn't fade away very quickly. I know it's not easy. I never thought it was easy. Federer has been beaten by Djokovic in his past three Grand Slam outings, finishing runner-up to the Serb in the finals at Wimbledon and the US Open. He was also defeated by Djokovic in the 2014 Wimbledon final. 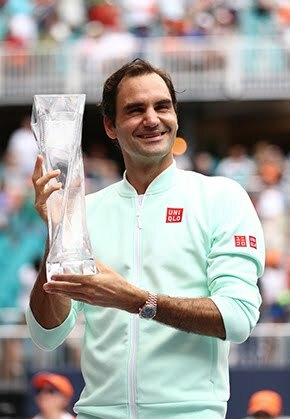 Indeed, if it weren’t for Djokovic dominating on the ATP World Tour in recent years, Federer could well have added to his Grand Slam haul of 17 trophies. The crowd on Rod Laver Arena were stunned into near-silence by Djokovic’s performance in the first two sets of his 45th meeting with Federer. In his finest performance of the tournament so far, the Serb was worlds away from his fourth-round battle with Gilles Simon, in which he made 100 unforced errors. For the first two sets against Federer, Djokovic committed just six unforced errors and gave the Swiss no break point opportunities. Once the Serb had the first set, it was always going to be an uphill battle for Federer, who had only once before in 22 wins against Djokovic come from a set down. “I know how important the first set is against Novak, especially at this time right now when he's World No. 1. When he gets on a roll, it's tough to stop. He's always played very well throughout his career with the lead. Even more so now when his confidence is up. What Federer can credit himself with is managing to halt Djokovic’s momentum - when he was barely missing a ball - and clawing his way back into the match, much to the delight of the crowd. “I've seen Novak play this well before,” said Federer. “It's tough when it's from the start because obviously you’ve got to try to stop the bleeding at some point. He returns very well, like Andre Agassi. He can get one or two sets all of a sudden. Those sets run away very quickly. “Before you can really do something, a lot of tennis is being played and it's tough to get back into it. I found a way. Started to play better myself. Made a bit of a match out of it, which was nice. “Margins are small out there. Even in a match like tonight where the first two sets run away. You can't get discouraged. You have to keep going, stay aggressive. I think my game started to come more and more. Well done Rog for staying with it. 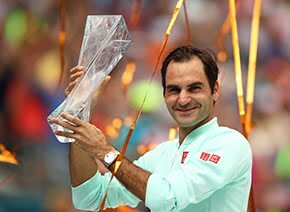 A lot of players would have folded after those 1st 2 sets but you dug in and made sure he had to keep playing unbelievable tennis to win -all anyone could do on the day. You've had another fantastic run in a slam and played great yourself. Enjoy a rest now.